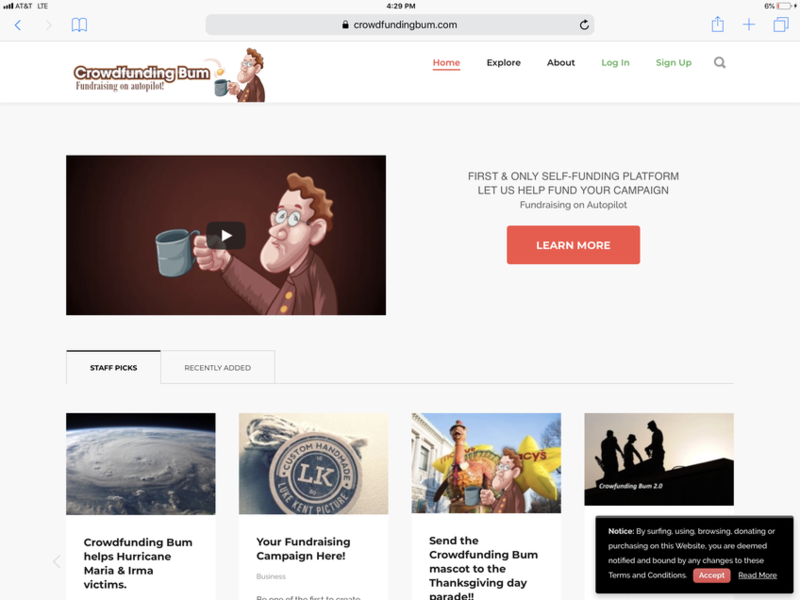 First and Only Self-Funding Crowdfunding Platform. You don’t need to be a social media expert to get funded. When a new member creates a campaign on our platform they will be prompted to select an existing member that will receive 3% of all funds raised. In turn, the Campaigner can now potentially receive 3% unsolicited funding seeds from subsequent new members. Our approach is to give our members the opportunity to become both a donor and a recipient.